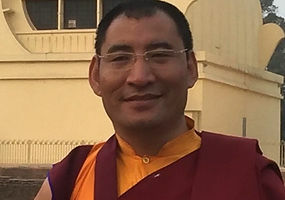 Khenpo Jigme Phuntsok was de belangrijkste Leraar van Lama Amnyi Trulchung Rinpoche. Hij stichtte in de Larung Gar vallei in Kham , Tibet de Larung Gar Buddhist Academy een enorm complex van studie en meditatie. I offer this pithy advice to you, my friends, who I hold as dear as my own heart. Becoming attached to this life, you will lose your fortunate connection to the Dharma. To pursue them is like buying and selling in a dream. Let go of such concerns! So serve him in the three ways and others’ aims will be accomplished. So with mindfulness, awareness and caution, control your mind. Through the vast darkness of unknowing in beginningless existence. 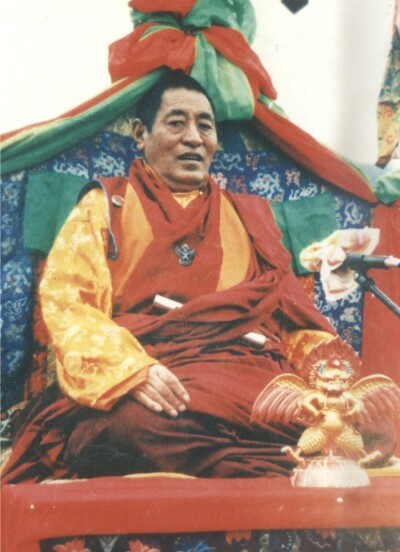 It is right that you take joy in studying the vast ocean of excellent teachings. And rely upon the elixir of mind that is the wisdom born of reflection. Yet more rewarding than the discovery of a million precious gems. So don’t let it pass you by without accomplishing the highest purpose! And nobody can predict when and where he will strike next. So you can not afford to wait for months and years. Now is the time for virtuous practice—right here, right now! And when karma ripens, there is no way to change its outcome. If you insist on bringing ruin upon yourself, who will ever save you! 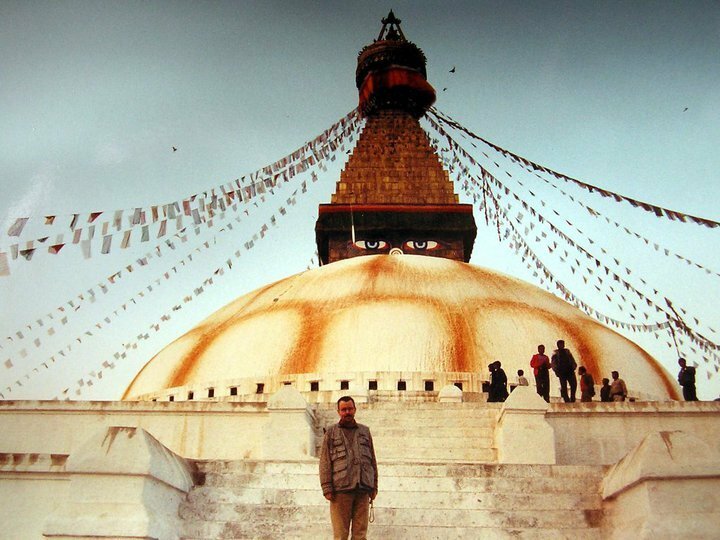 Are actually afflicted by these countless forms of duhkha? So extremely difficult to escape. No one else could ever save us! For they are undeceiving, wise, compassionate and powerful. And all virtue and happiness is born of a mind that wishes others well. You should generate the supreme and unsurpassed bodhichitta. So take pains to wipe it clean using the pure cloth of the four powers. All appearance, sound and awareness are deity, mantra and dharmata. And the view is knowing that this is how it always has been. And gain mastery over the practices of elimination and development. So penetrate to the core of enlightened mind through the perfection stage. All drawn along by the swift carriage of the three kinds of faith! Look into the mind that is settled by itself, resting naturally. You traverse the paths and stages all at once, and seize the stronghold of the fruition. And, passing through the four visions, you will reach maturity in the light body of great transference. What I have said here—this plain talk arranged in verses—is my heart’s advice. It is in the preferred style of the vidyadharas of the old translation school. 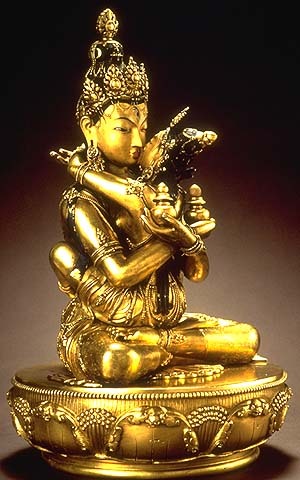 From the courageous strength of youthful Manjushri! In China, at the solitary place of Wu Tai Shan (The Five-Peaked Mountain), on the peak where the supreme deity, the youthful Manjushri, turned the wheel of the profound and vast Dharma for tens of thousands of bodhisattvas, the one with unparalleled power of speech and intelligence (Khenchen Jigme Phuntsok) set down in twenty-three minutes whatever came to mind. May it be virtuous! | Translated by Adam Pearcey, Rigpa Translations, 2005. 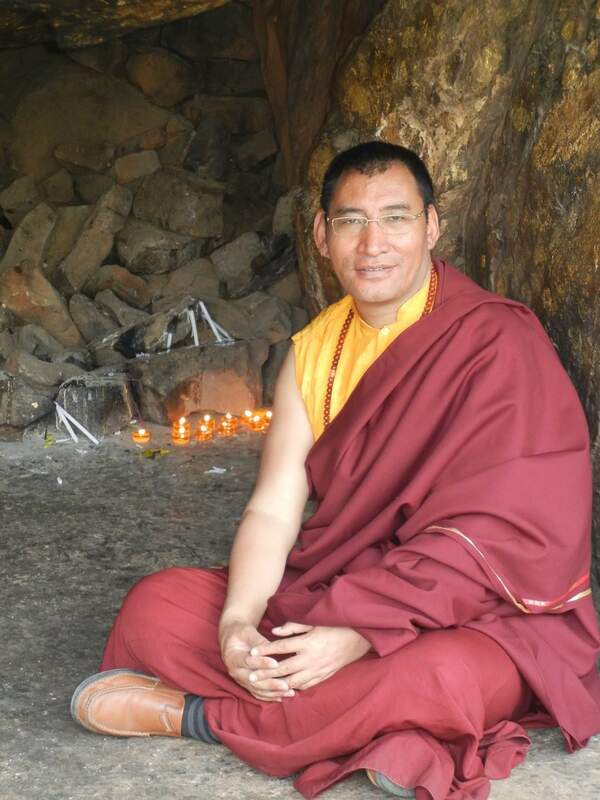 Thanks to Lama Chökyi Nyima for his kind assistance and to Matthew Pistono for his encouragement.